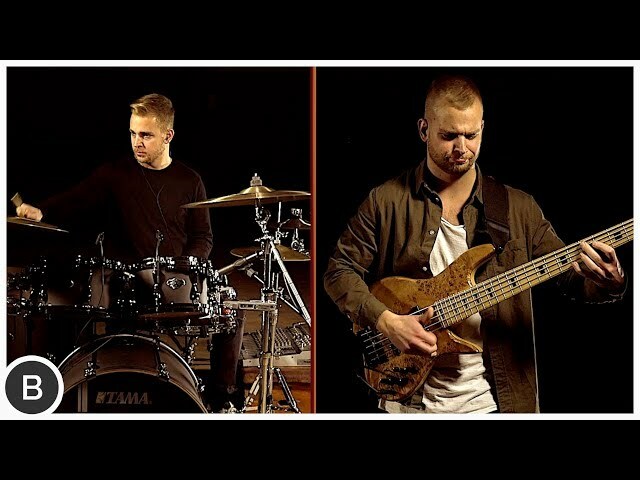 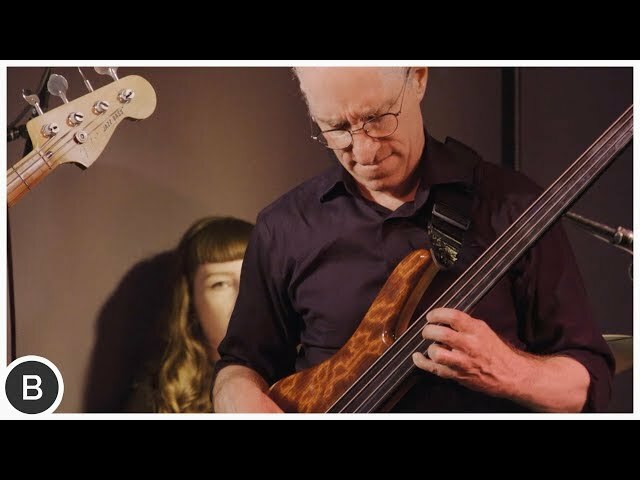 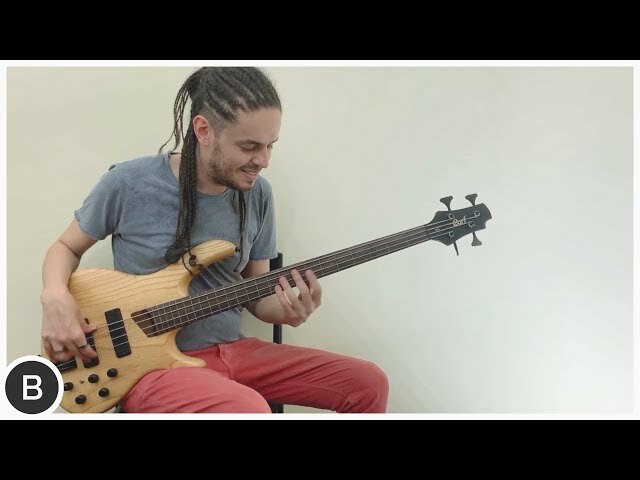 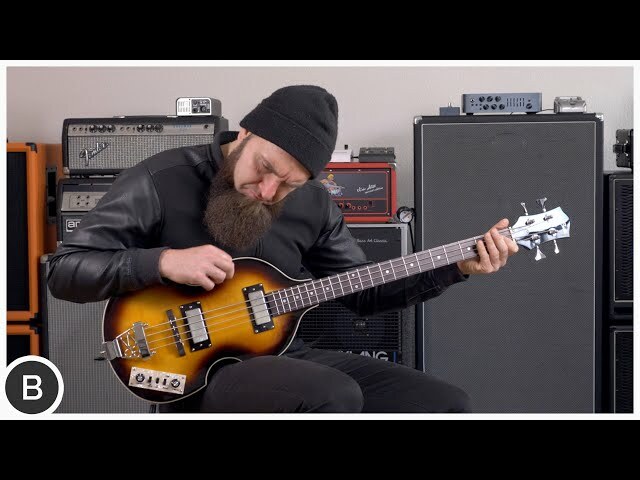 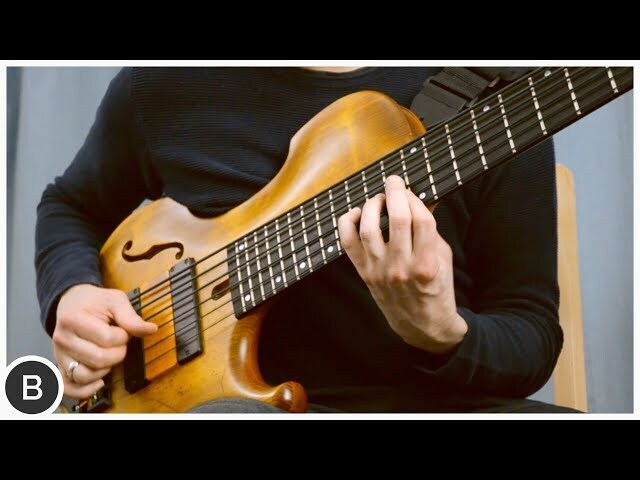 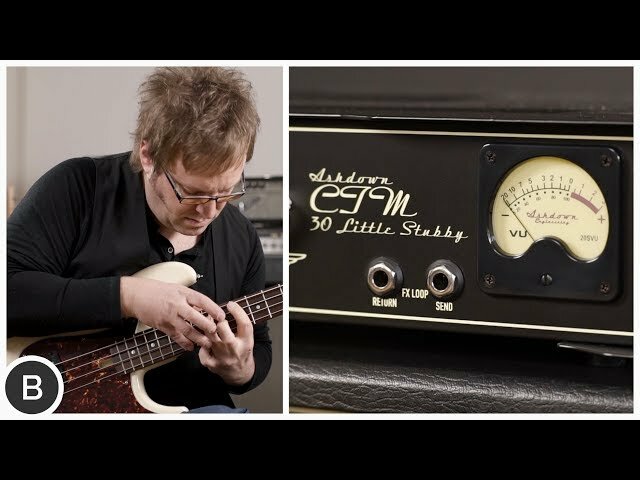 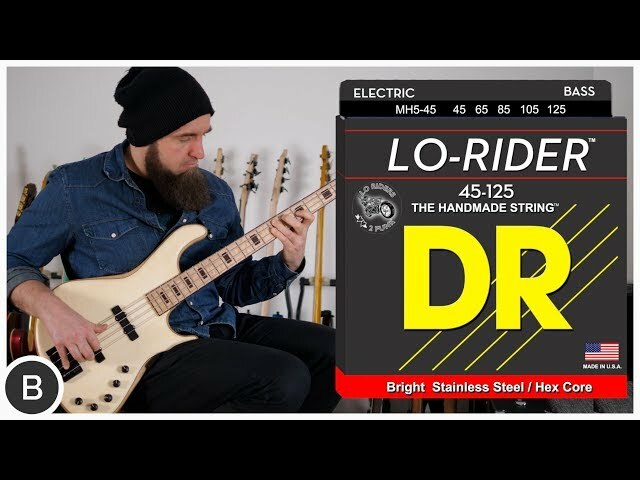 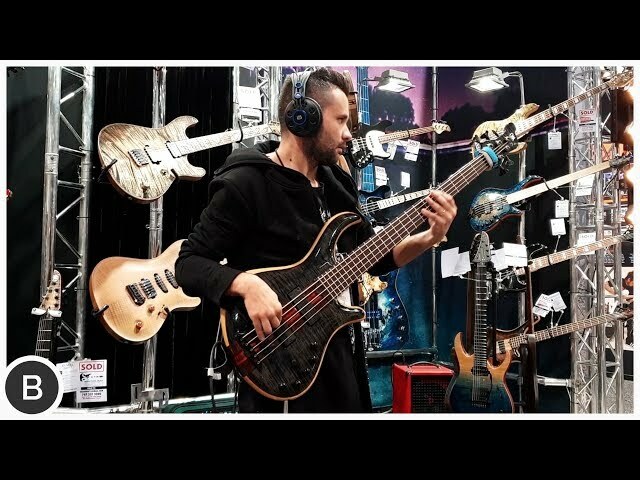 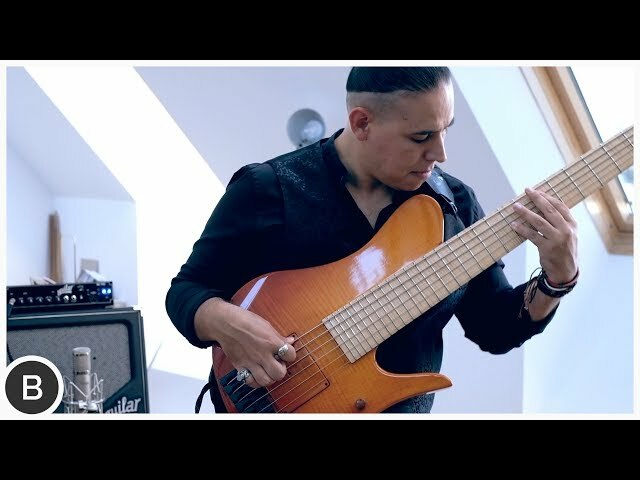 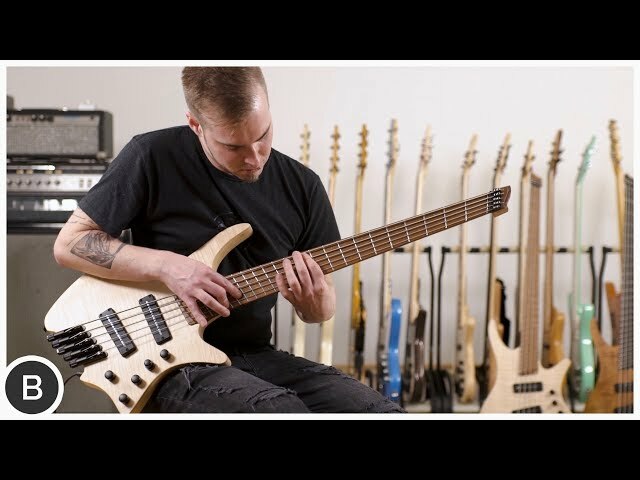 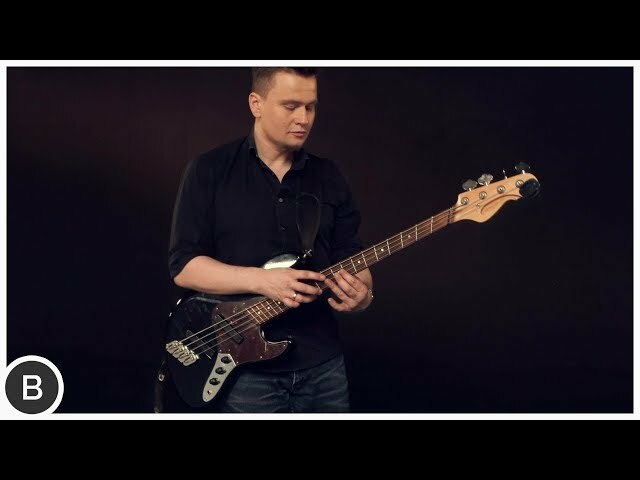 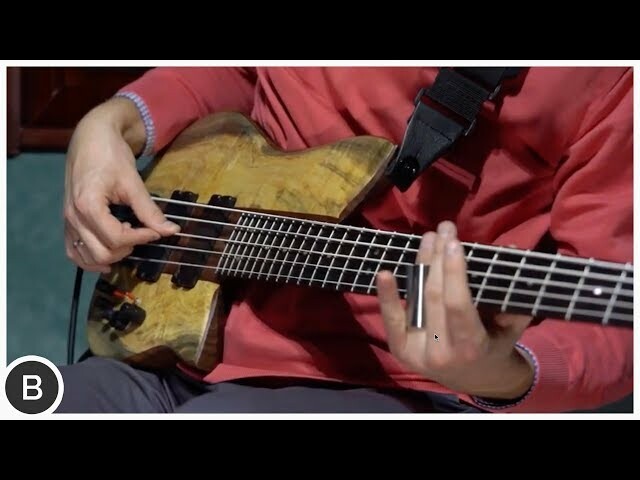 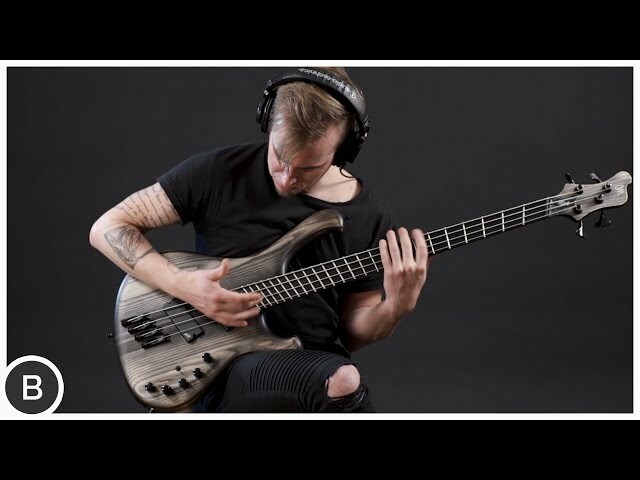 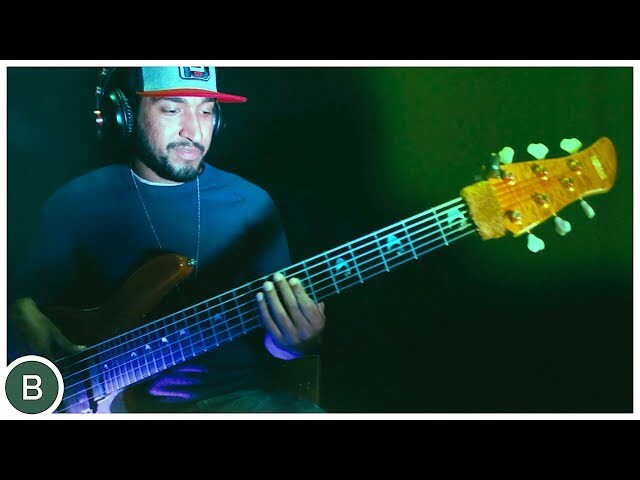 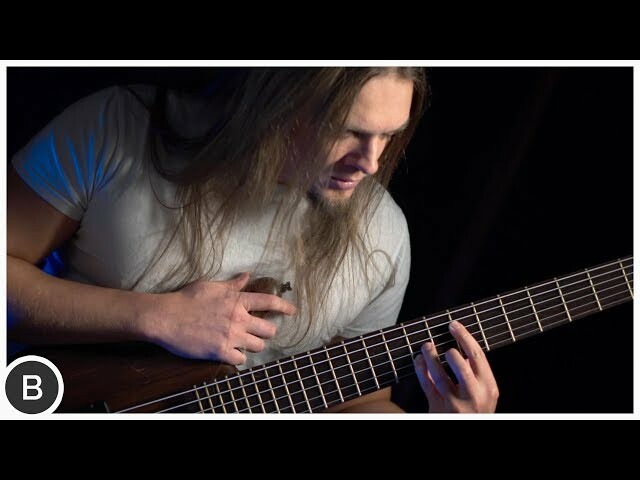 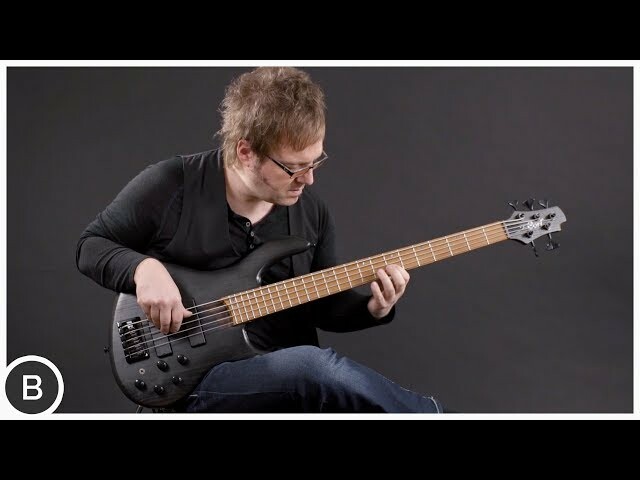 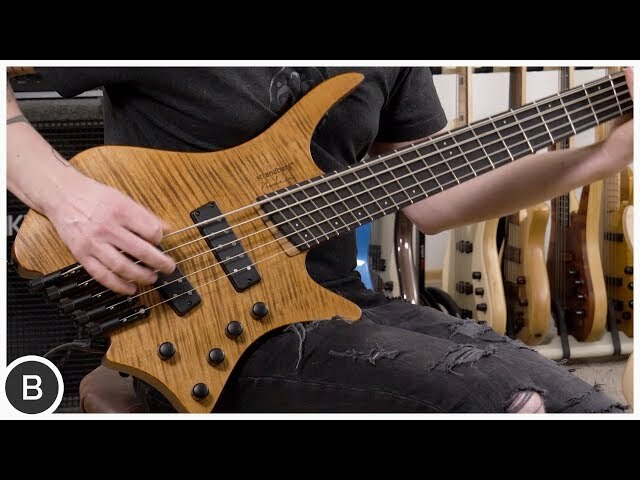 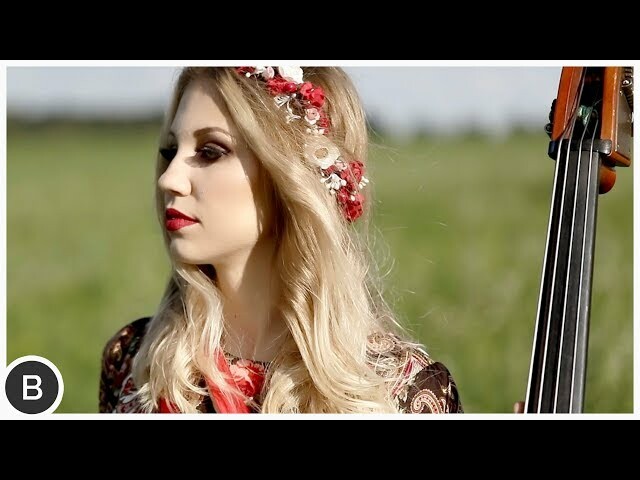 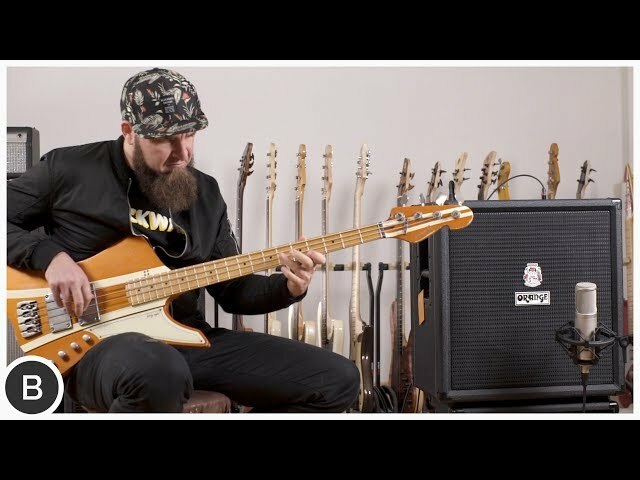 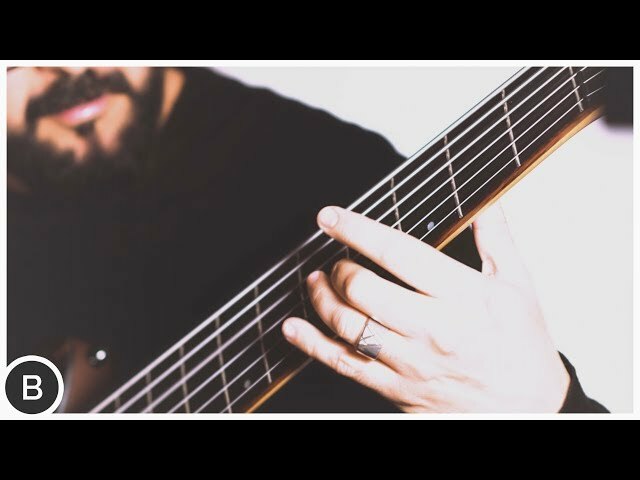 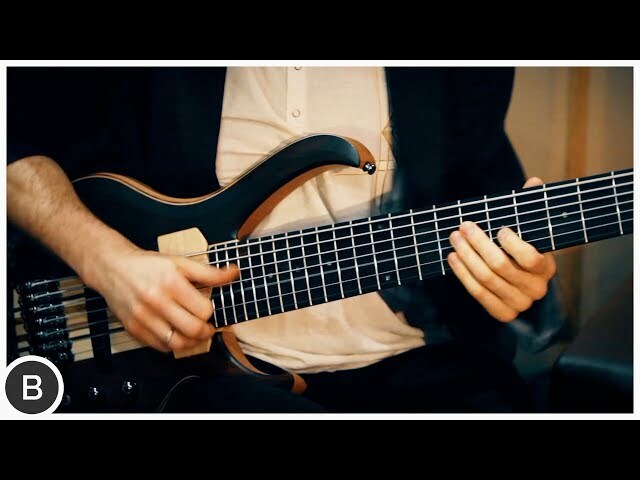 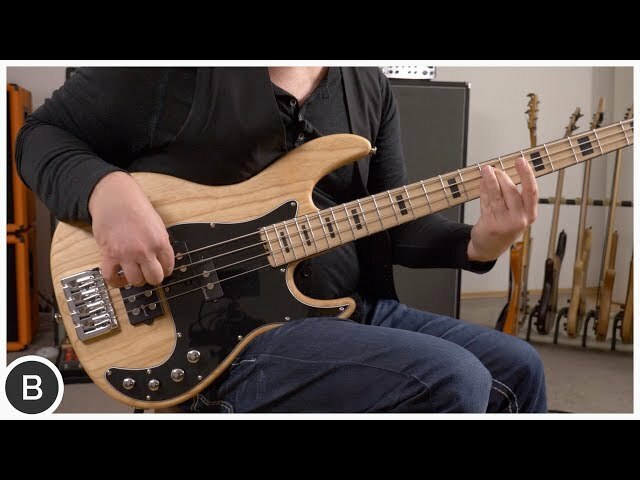 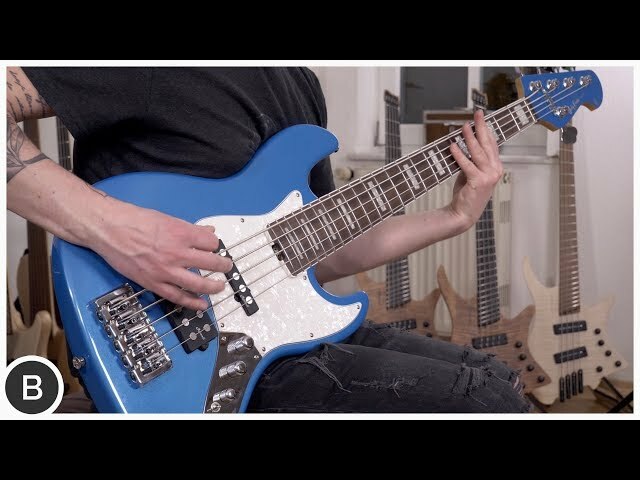 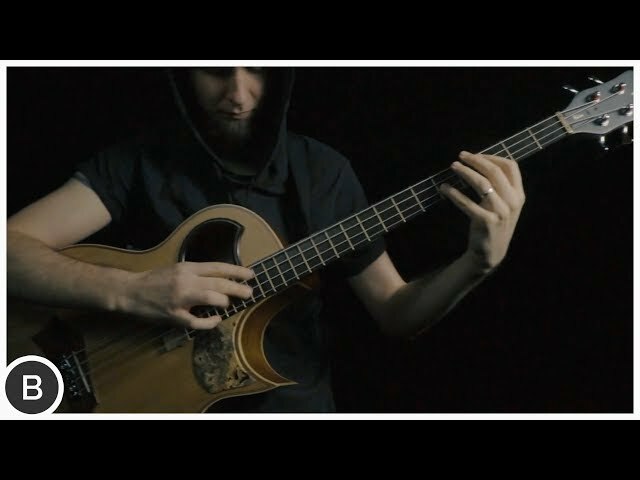 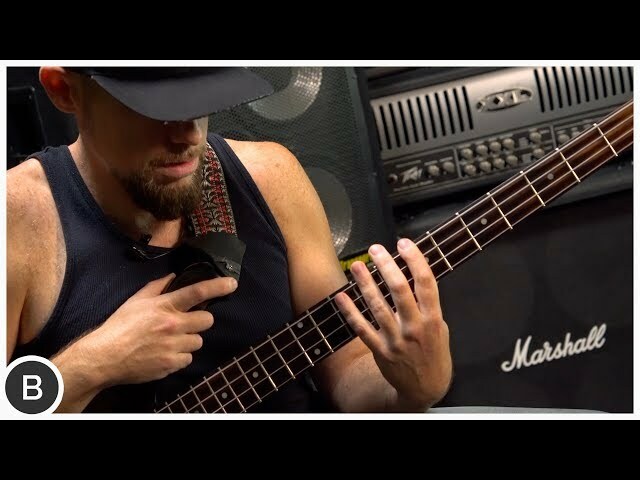 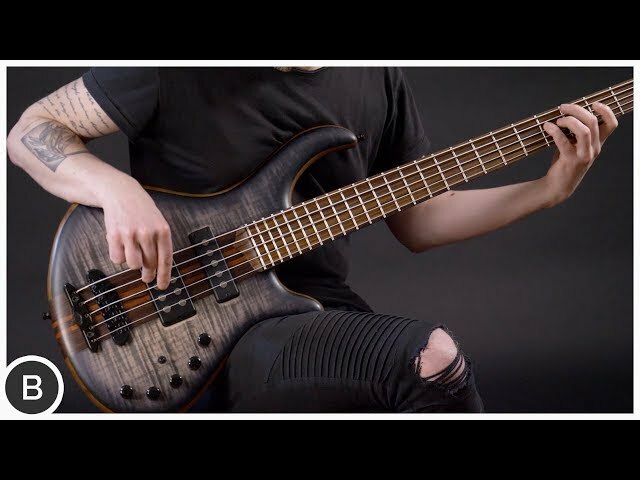 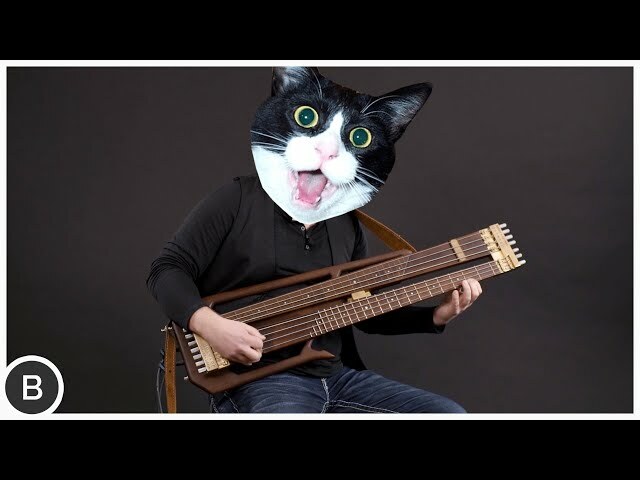 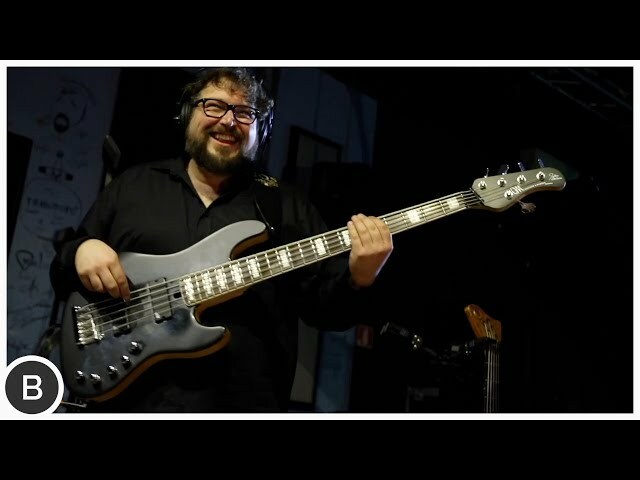 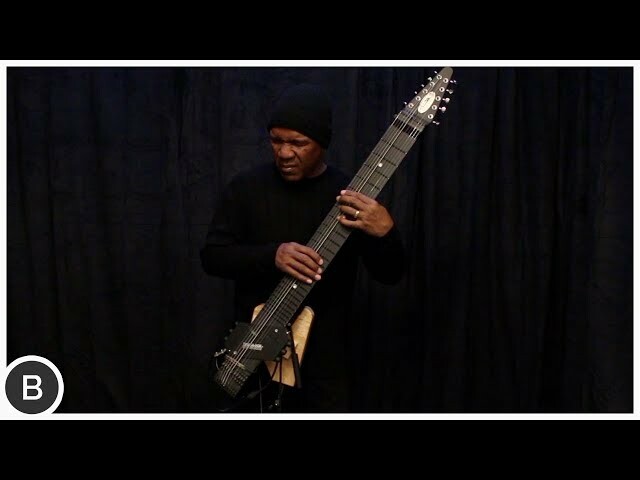 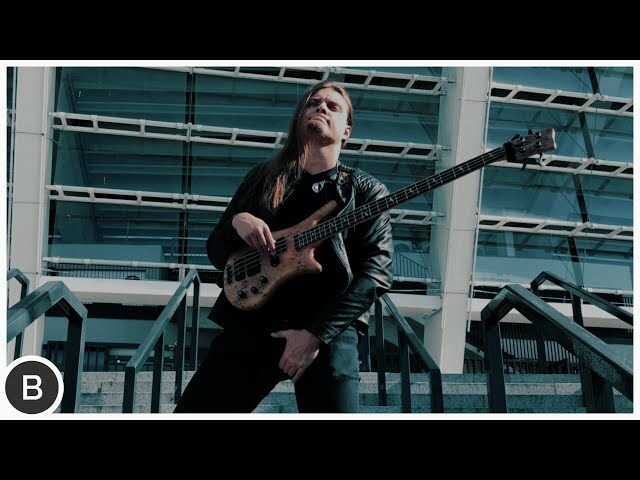 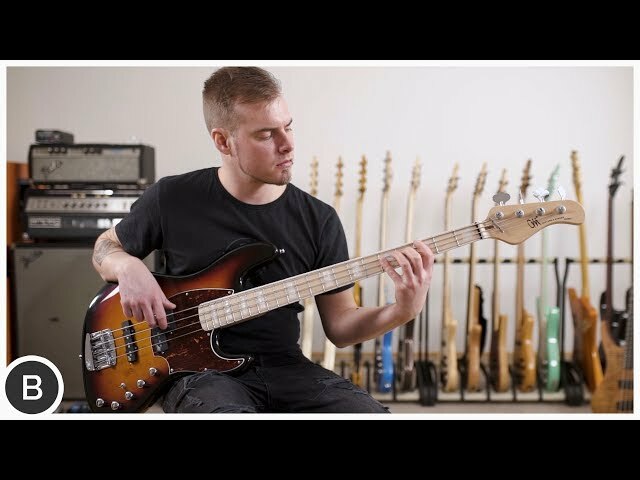 AMAZING GERMAN MULTISCALE BASS !! 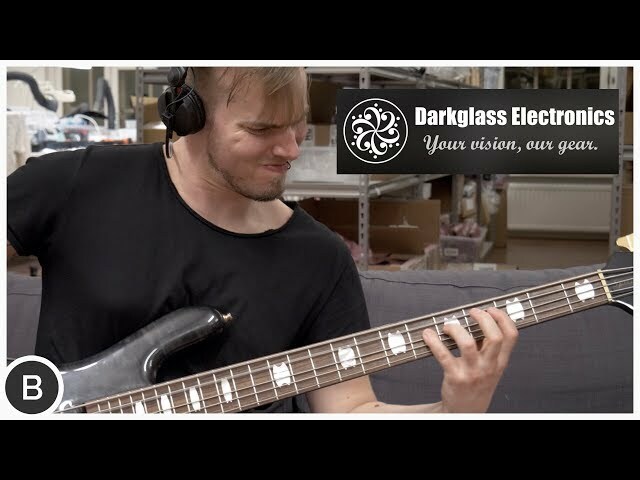 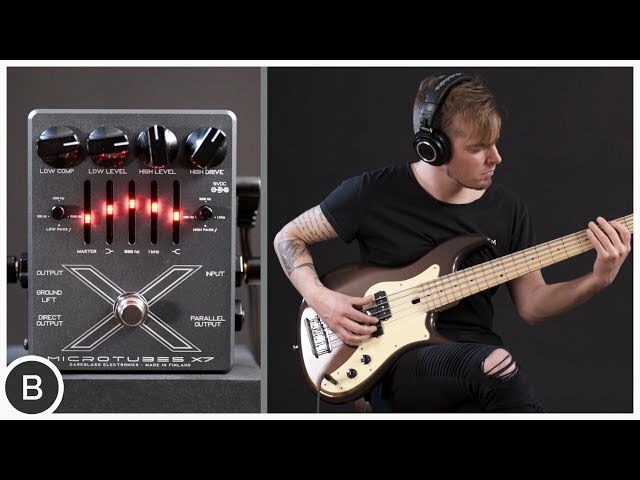 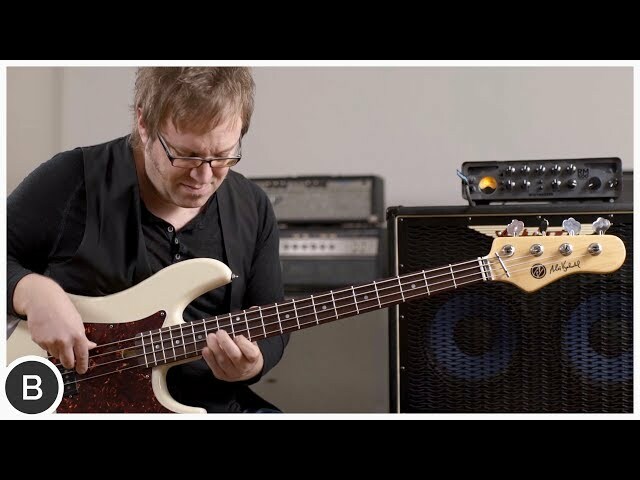 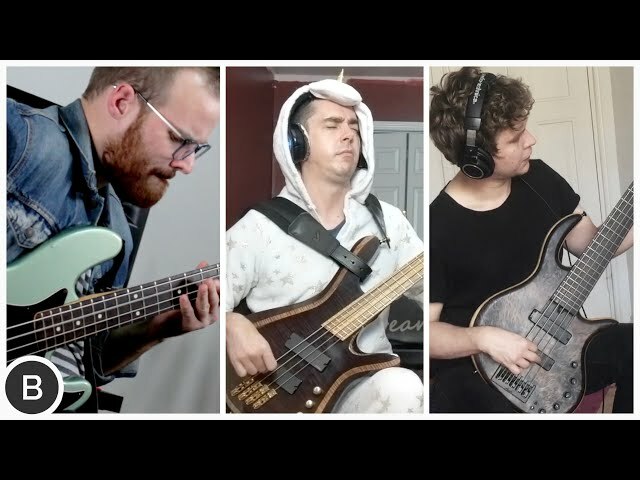 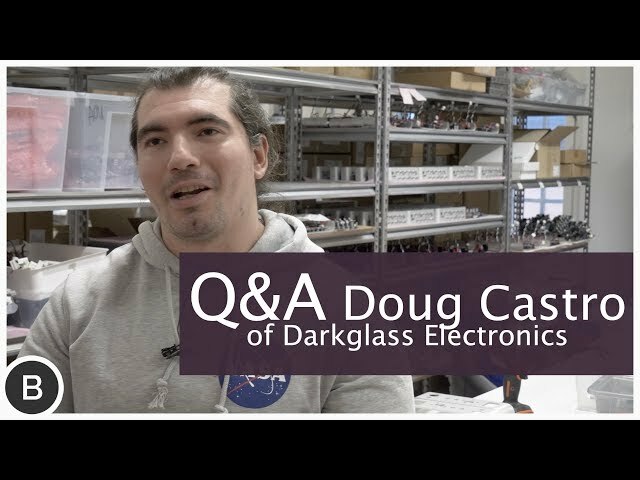 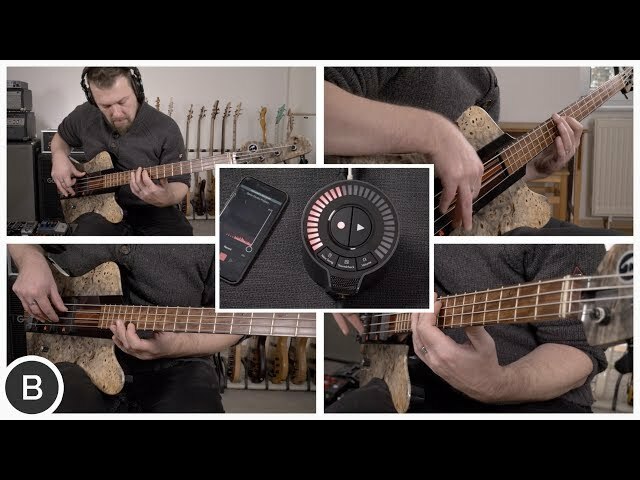 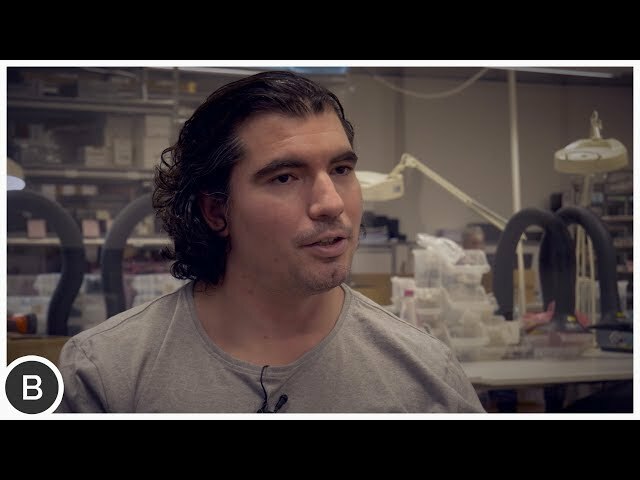 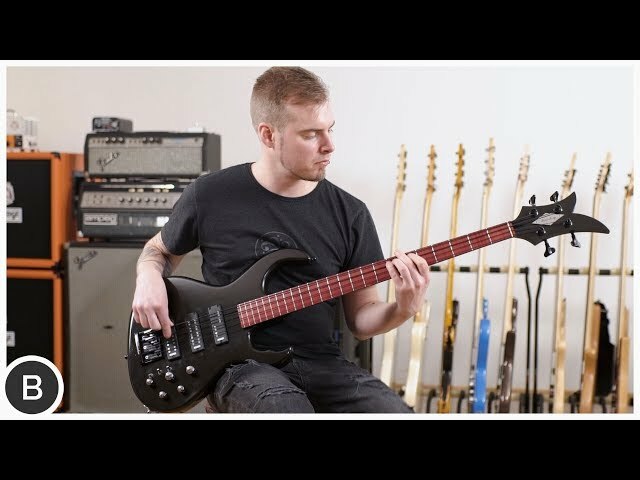 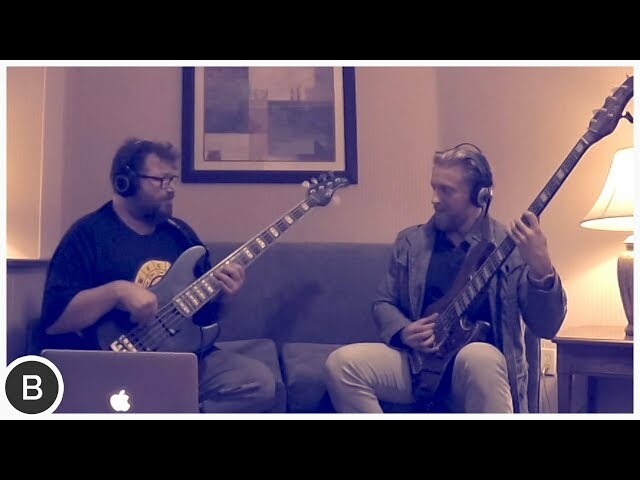 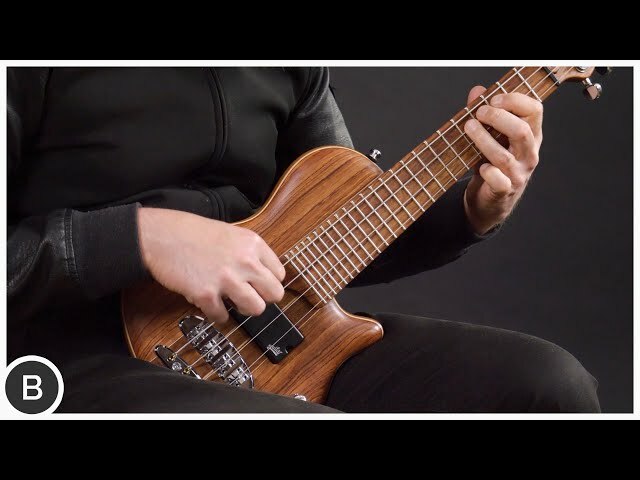 We're testing the Wega 5 Multiscale by Franz Bassguitars! 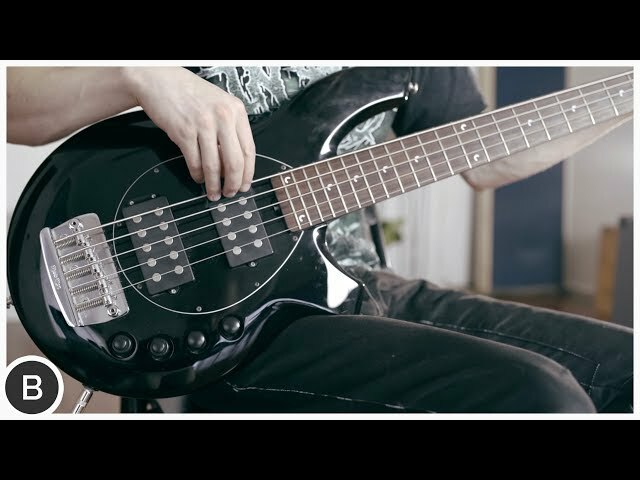 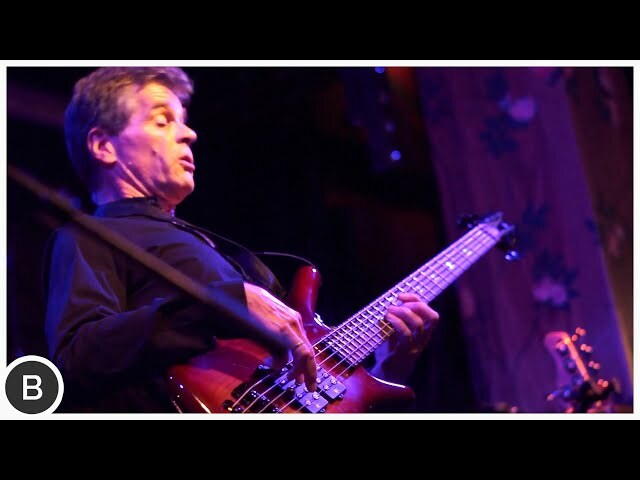 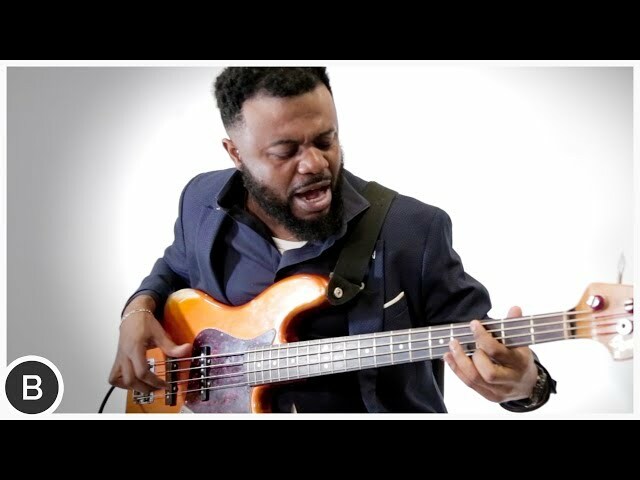 *The "check the bass" link above is a Thomann affiliate link. 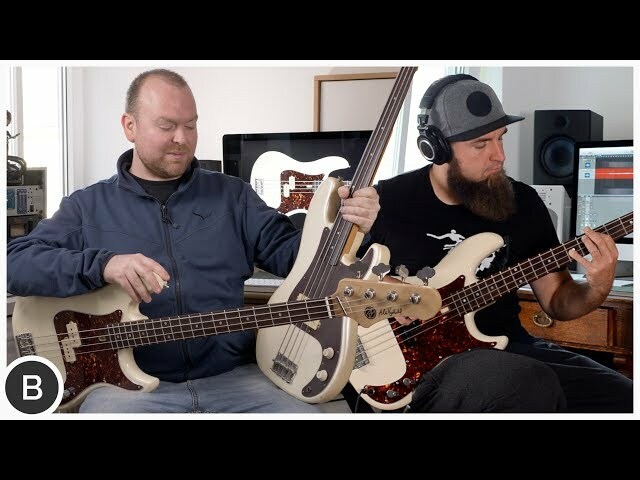 If you order something from their website after clicking it, we get a little kickback from Thomann, which supports our channel. 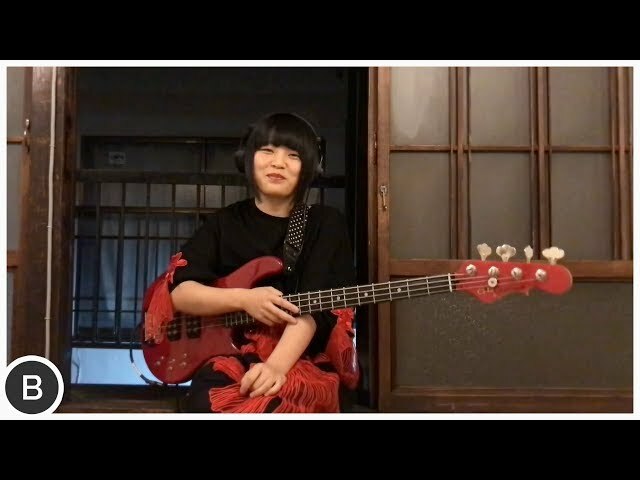 If you decide to do that - thank you very much!